Kelly is a Douglas County, Oregon native and a Sutherlin High School graduate. He spent the 70's working as a professional musician, and later used those skills to found and operate a chain of retail music stores. Seeking greater challenges in the 90's, he created a new business to offer large scale event production to customers throughout the west coast. Clients served included hundreds of top name entertainers, corporate events and government organizations including the White House Communications Agency. An avid outdoor enthusiast and dog trainer, Kelly has worked with the Oregon Department of Fish & Wildlife on several cougar studies, first as a volunteer and then as a staff handler of trained hounds. Currently, Kelly serves on the board of the Umpqua chapter of Oregon Hunter's Association and manages the audio media system at Roseburg Christian Fellowship. Kelly and Dee were married in1979; they have 2 daughters and 1 grandchild. Retiring from the music and event industries, Kelly sought new challenges in the real estate industry in 2003. After becoming a licensed Realtor in late 2003, he sold over one million dollars in real estate in a few months. 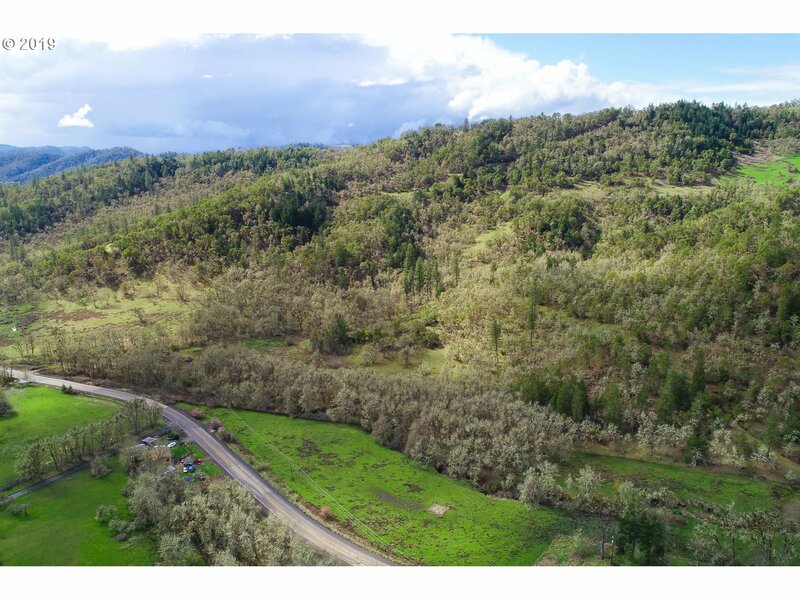 Since that time, he has distinguished himself as one of top producers in the state of Oregon. Kelly has averaged over six million dollars annual sales the past 6 years. In this challenging real estate market, it has never been more vital to find the most outstanding REALTOR backed up by the most outstanding real estate company. 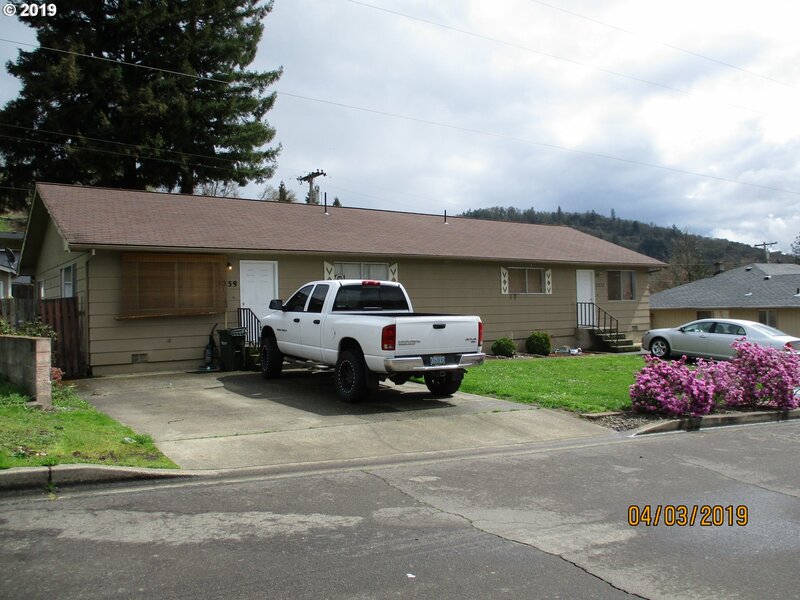 Attractive home on Sutherlin's desirable east side. Single level home has popular split floor plan, large living room, formal dining room, kitchen includes all appliances. Located at the end of a quiet cul-de-sac, large back yard is fenced with a deck, and multi-purpose outbuilding. Plenty of parking. Call today for your private tour! Country living just minutes from shopping and services. Built-to-last home sets back off the road and enjoys peaceful views. 8.83 acre property has trees, southern exposure and large, level hard- surface area for parking or future shop area. Picturesque barn can store vehicles plus has a loft. Home served by city water. Schedule your private tour today! Nestled in a pastoral setting, this mini farm has 3 water sources. Comfortable home is move-in ready, connected to city water. All appliances included. 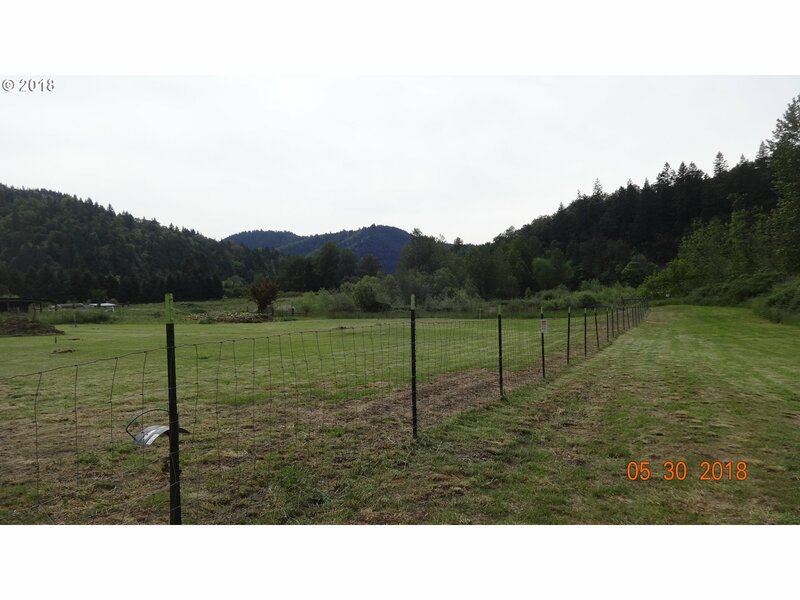 Pasture is fenced & cross fenced with creek irrigation. Garden area & yard can be watered with on-site well. A barn,shop, RV parking and hookups complete the package. Call today for your private tour! 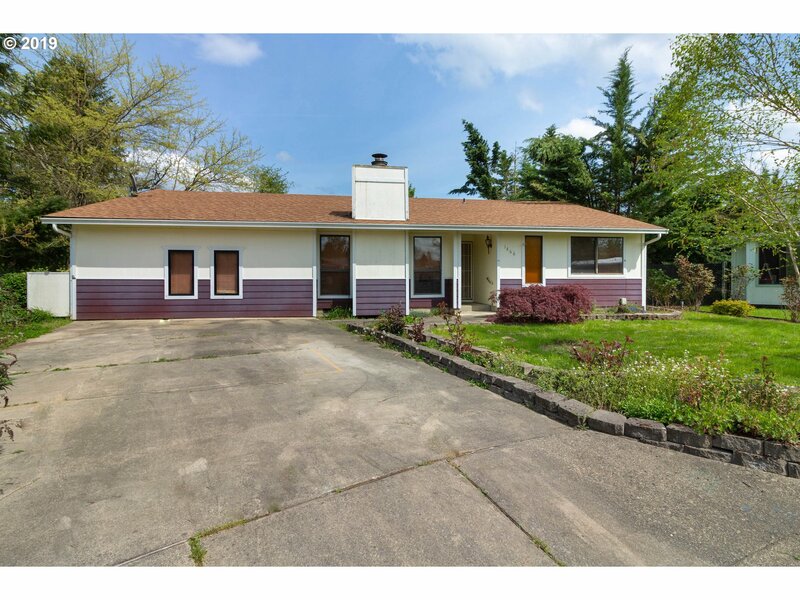 Fresh and clean, this remodeled home is ready for you! Newly refinished wood flooring, new carpet, new paint, new roof and more. Master bedroom on main floor. Formal dining area and spacious living room. Schedule your private tour today! 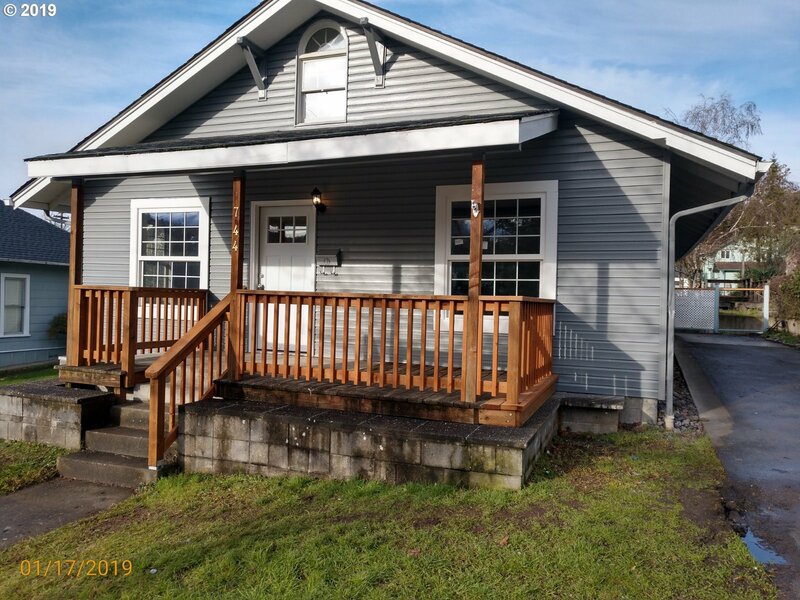 Duplex with great cash flow and curb appeal. Stable tenants enjoy living on this convenient and well-kept street. Units include kitchen appliances, have washer/dryer hookups, private back yards and ample outside storage. Possible owner terms with $100,000 down. 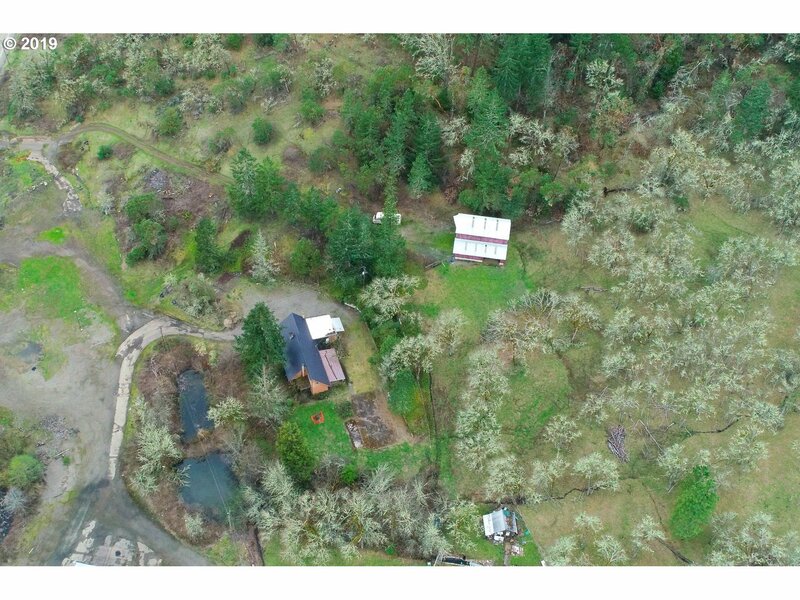 Ready-to-build water front lot on the beautiful South Umpqua river. Well, power and septic installed. Home area is level and ready to start construction. 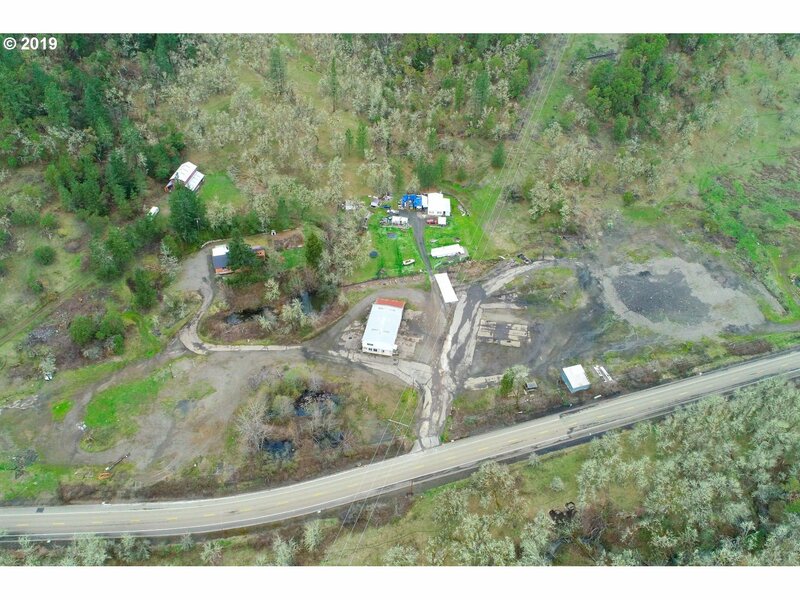 4.95 acre property formerly used commercially. Large, high clearance shop has power, 2-story offices and bathroom. In-ground truck weighing scales. Resource replacement dwelling agreement would allow placement of new home. Great southern exposure. Call today for your private tour! Private 16.05 water front acreage just minutes from shopping and services. Land had pasture and mature trees with frontage on Newton Creek. Topography in gently sloping to level with great southern exposure. Not in a flood plain. Paved road frontage and with power available. Call today for your private tour! 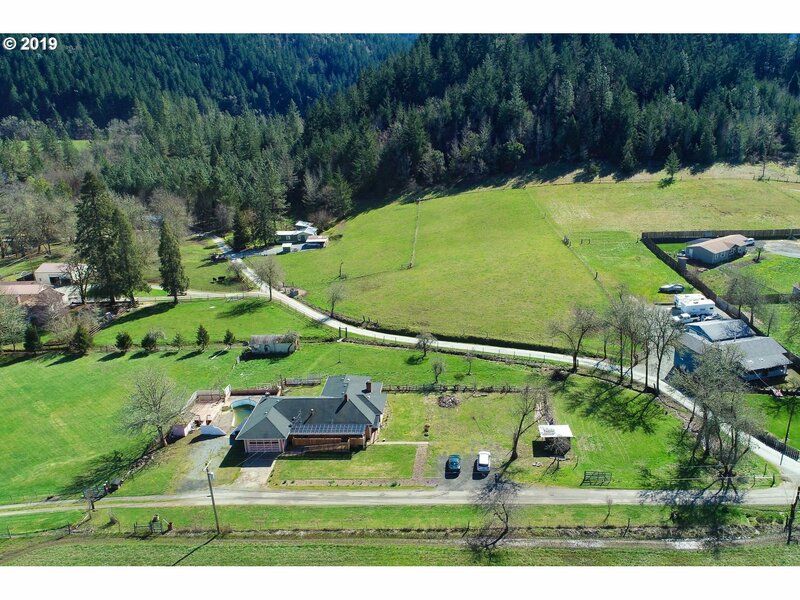 Private 9.15 acres just minutes from shopping and services. 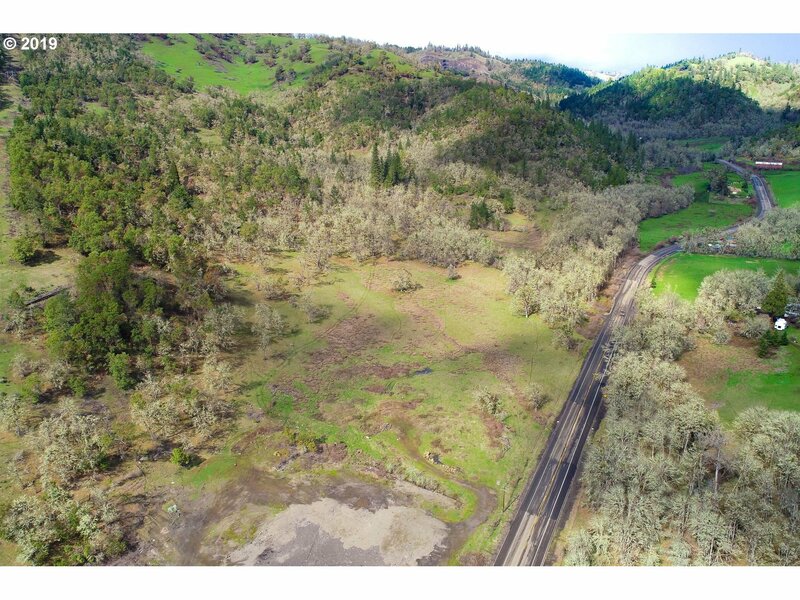 Land has pasture and mature trees with level to gently sloping topography with great southern exposure. Paved road frontage and with power available. Call today for your private tour!